The recent arrest in Colombia of two veteran air traffic controllers linked to Mexico’s Sinaloa Cartel has once again highlighted the key role played by corrupt aviation authorities in the international drug trade and the growing activities of Mexico’s organized crime groups in the world’s top cocaine-producing country. Working with the U.S. Drug Enforcement Administration, Colombian authorities dismantled a network of 11 people, including corrupt officials accused of overseeing cocaine exports for the Sinaloa Cartel that departed from the Alfonso Bonilla Aragón Airport in the southwest Colombian city of Cali, reported El Tiempo. 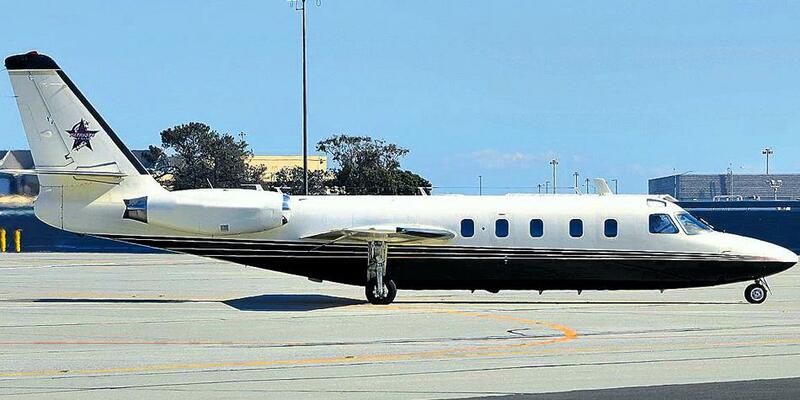 According to one of the investigators, the drugs traveled to Cali from a few hours away in the department of Cauca, and private jets delivered them to their final destination in Mexico. The group was allegedly under the command of Colombian-Mexican dual citizen Jaime Hernán Velásquez, alias “El Viejo,” who had been arrested in 2003 for his involvement in cocaine trafficking. Among those arrested in the recent operation were Luis Armando Rivera and Jorge Jimmy Panchalo Calderón, air traffic controllers with more than 50 years experience between them at Aerocivil, Colombia’s civil aviation authority. Some members of the network reportedly had military connections and were responsible for evading air interdiction operations, recruiting pilots and acquiring planes. The network allegedly extended to airports in the nearby cities of Buenaventura and Cartago, but authorities are not ruling out future arrests in other parts of the country, such as Villavicencio in the department of Meta and the capital city Bogotá. The dismantling of this network is the latest in a series of recent operations Colombian authorities have carried out targeting private planes used for trafficking huge amounts of cocaine internationally. As InSight Crime has reported, Colombia’s booming cocaine production has encouraged well-connected drug trafficking groups to risk sending larger shipments rather than smaller ones, which require a greater dependence on middlemen. The role of corrupt authorities in these dynamics is key to ensuring the merchandise arrives at its destination. Furthermore, the recently dismantled network’s ties to the Sinaloa Cartel and its involvement in transporting cocaine out of coca farming areas reveal shifts in the drug trade and Colombia’s criminal landscape brought about by the demobilization of the Revolutionary Armed Forces of Colombia. While Mexican criminal organizations have had emissaries in Colombia for many years, the recent arrests send an alarming message that they could now be seeking greater control over drug production and distribution by corrupting the country’s high-ranking officials.